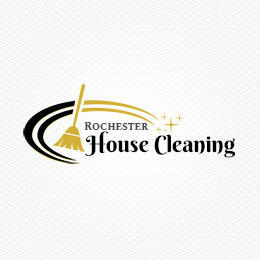 Rochester House Cleaning is a full-service cleaning company serving Monroe County, NY and surrounding areas. Our trusted, efficient housemaids are bonded and insured and committed to providing professional cleaning services with a high attention to detail. 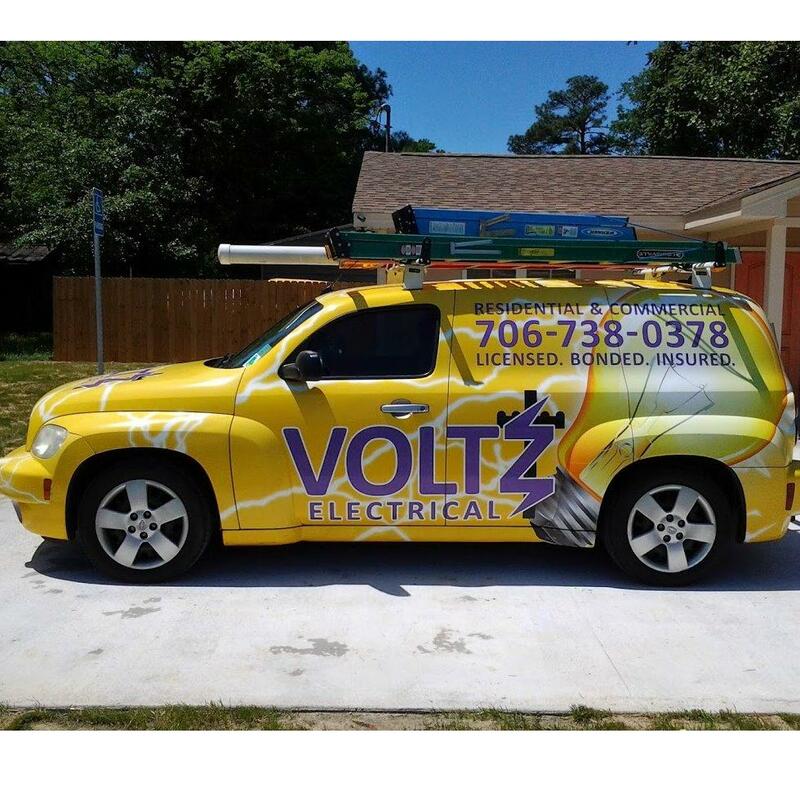 If you are looking for a reputable cleaning service provider for your home, new construction build, or apartment, call 585-622-4233 today!